° Magic 8-Ball was asked "Is Everything We Know Wrong?". It Responded "It Is Decidedly So!" Listen to Podcast and enjoy! 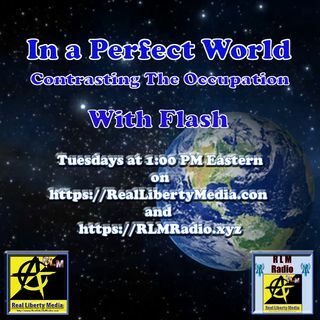 In a Perfect World with FlashSomebody - Now Live!